Bon Tot voted one of the 50 Best Boutiques in Britain! 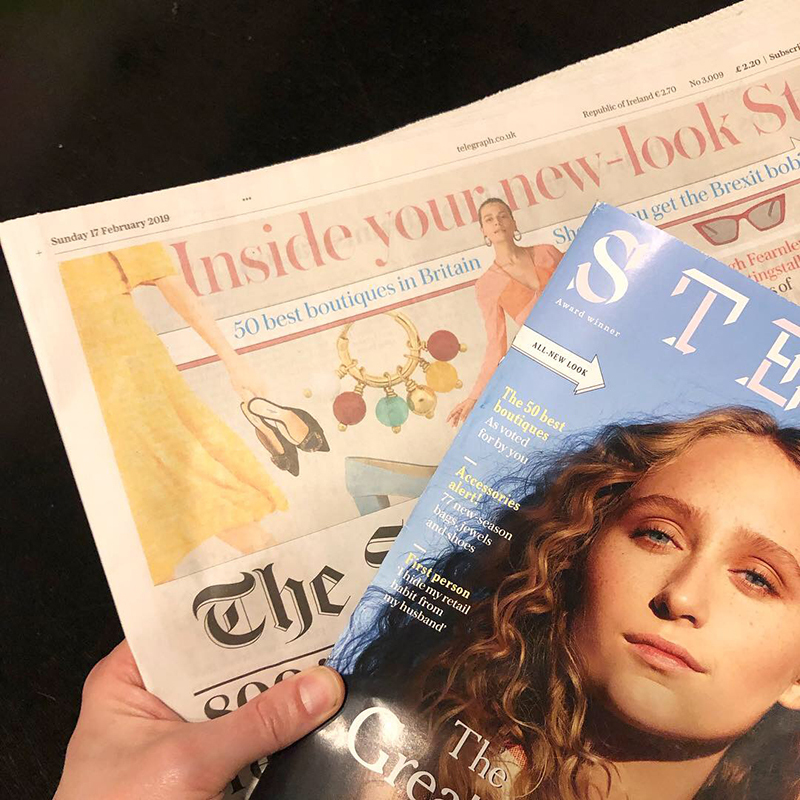 This weekend we had the nicest surprise when we learned we had been voted one of the best boutiques in the whole of Britain by the Sunday Telegraphs hugely respected Stella Magazine! We honestly couldn't be more pleased! There are some great names on the list from across the country and we're delighted to be in such illustrious company. 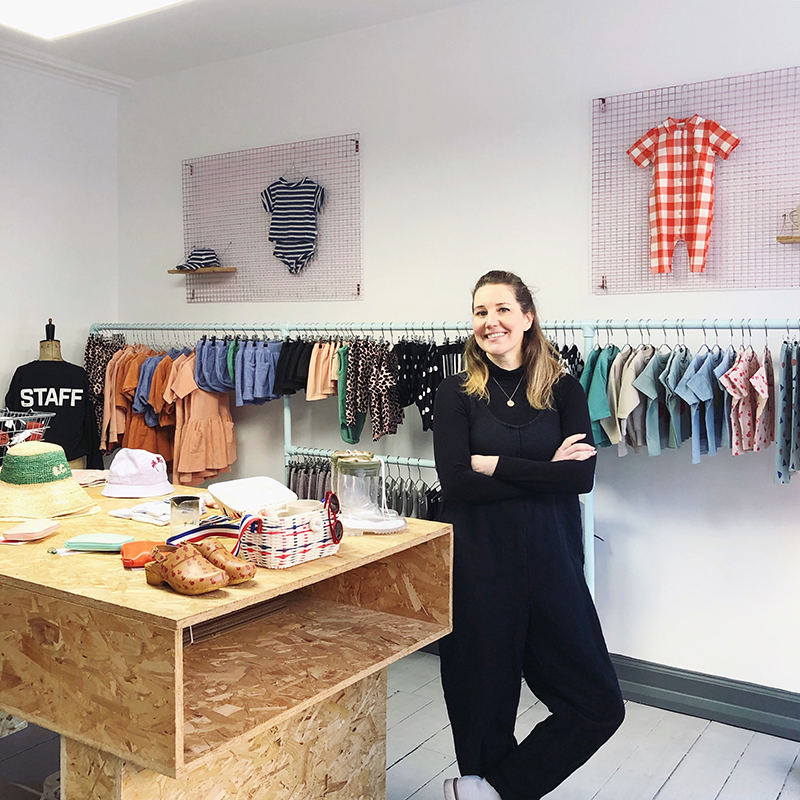 Read on for more detail..
We were put forward for the Best Boutiques list by the lovely Eimear Varian Barry, who we've followed since her days of 5 thousand instagram followers, up to now, where she has almost 90 thousand, and is one of the leading fashion, style and motherhood influencers. 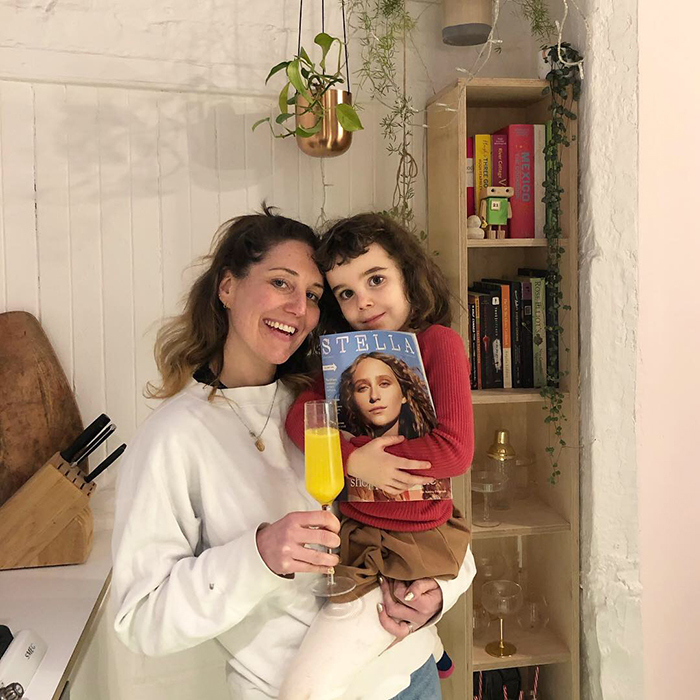 We had the pleasure of meeting Eimear in person in our Edinburgh store a year or so ago, and it's so lovely that she felt compelled to put our name forward for this amazing accolade. Thanks Eimear! Alongside beautiful kids’ stuff, this has lots of home bits and really cool accessories for grown-ups. You can read the full list, if you have a Telegraph Subscription (or have signed up for the free trial like us! ), by clicking on the link below.